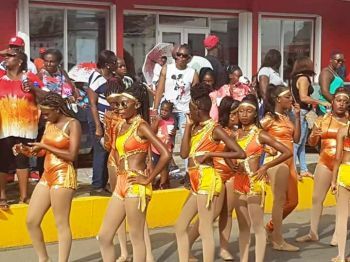 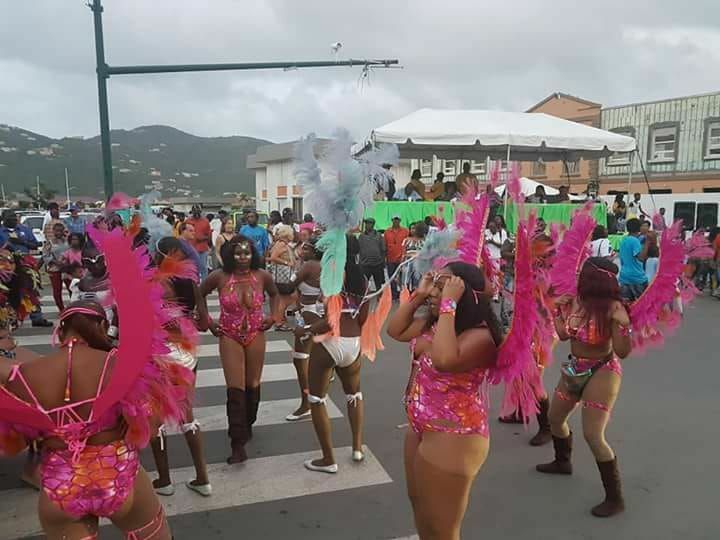 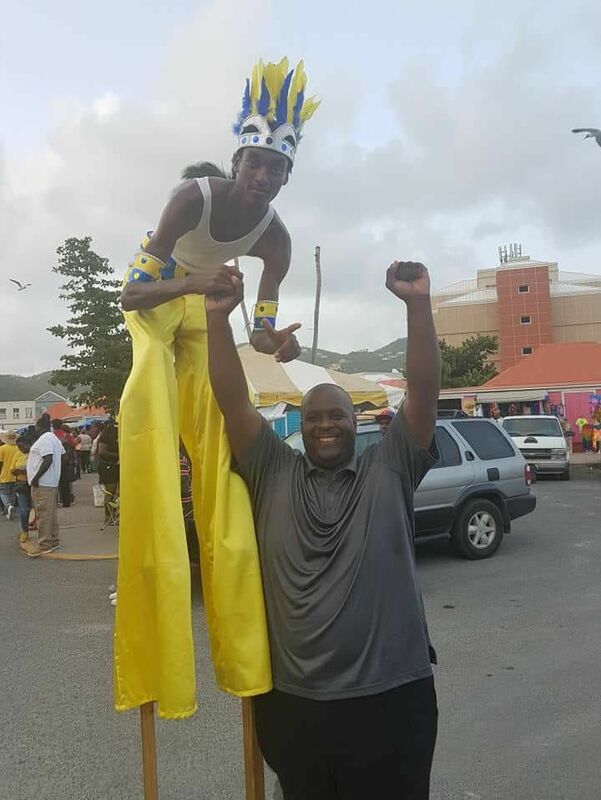 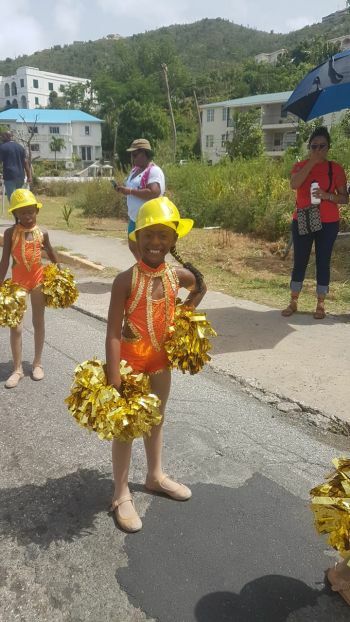 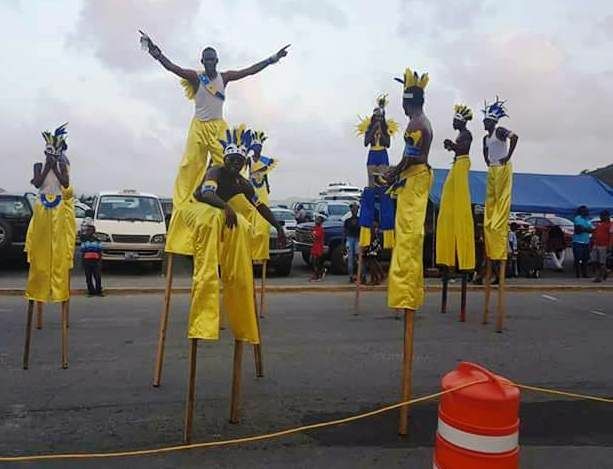 The 'August Monday' (6, 2018,) Emancipation Day Parade of floats, troupes, Kings, Queens and spectators, took place amidst the usual late start, not getting on the way until almost 2:00 PM in Road Town, the Capital City. 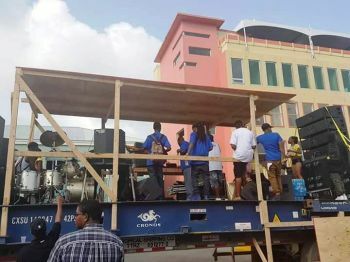 Once the parade started, it was the usual big gaps, trucks that broke down, generators that refuse to start and an impatient public, but it got underway nonetheless. The Elmore Stoutt High School (ESHS) won both senior and junior categories and also took home two first-place awards and a second-place award. 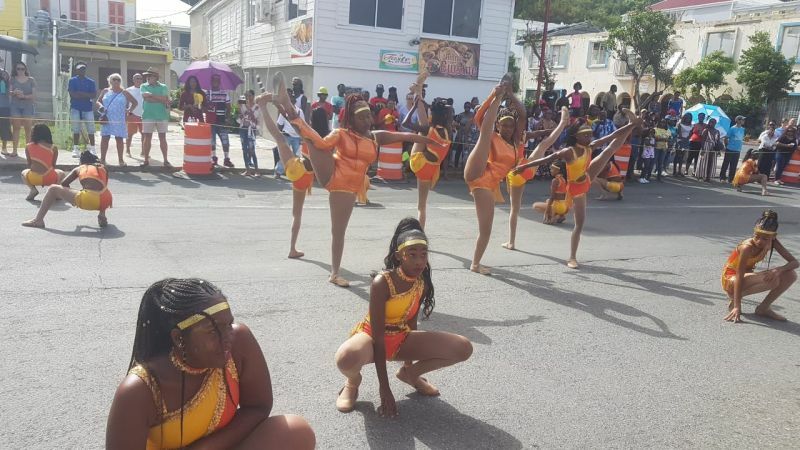 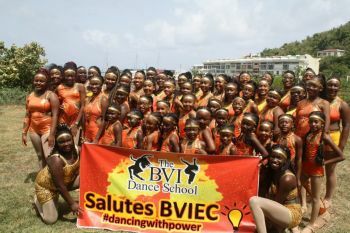 Meanwhile, the BVI Dance School copped first place in the 'Children's Festival Troupe' category. 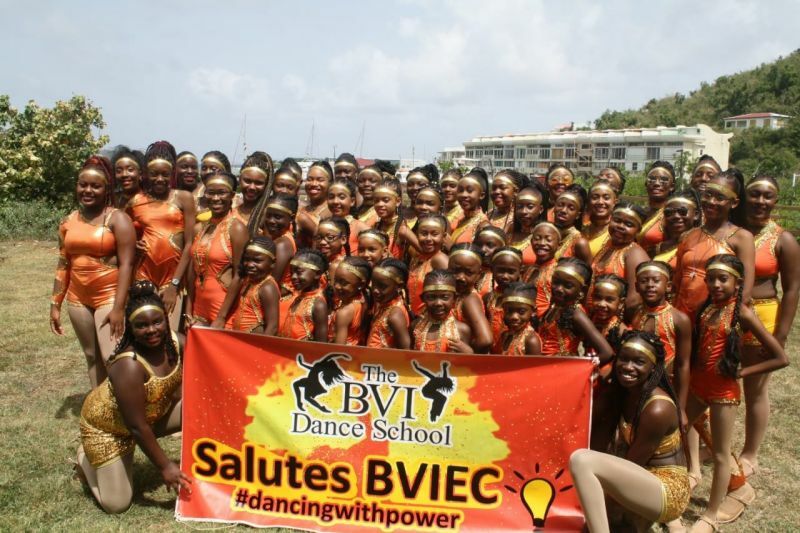 BVI Heritage Dancers—under the leadership of cultural icon and National Democratic Party (NDP) spokeswoman, Eileene L. Parsons, OBE—won Best Float and the Rotary Club took home a prize in that category also. 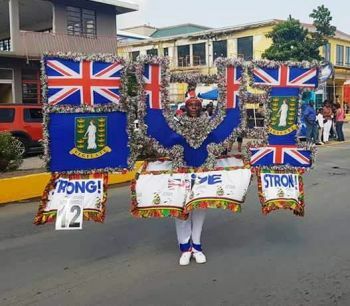 The parade was very small as most residents are still hurting from the recent hurricanes, while many others travelled overseas. 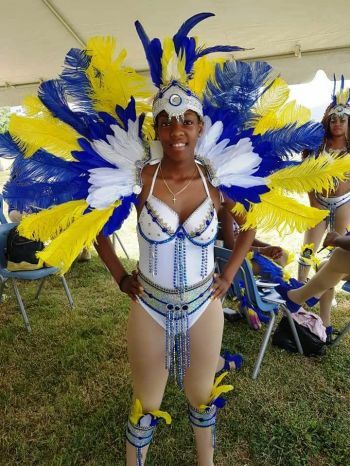 Meanwhile, four-time champions VIBE and three-time champs – Xtreme Band were both named 2018 title winners for the Road March, and will share a trophy and prize money. Both have also earned a spot in the line-up of artistes for the closing night of the Emancipation festivities on Friday, August 10, 2018. 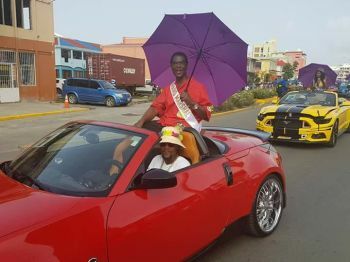 A bunch of cottage cheese and celulite. Lovely pictures of the parade. 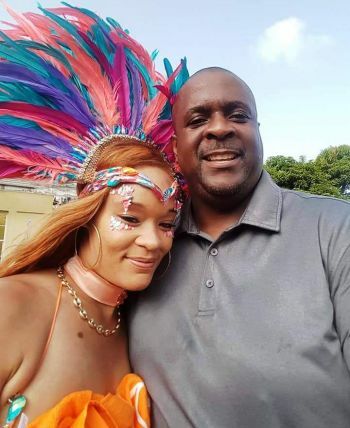 Only one thing though, Is Hon Fahie the minister of Culture?